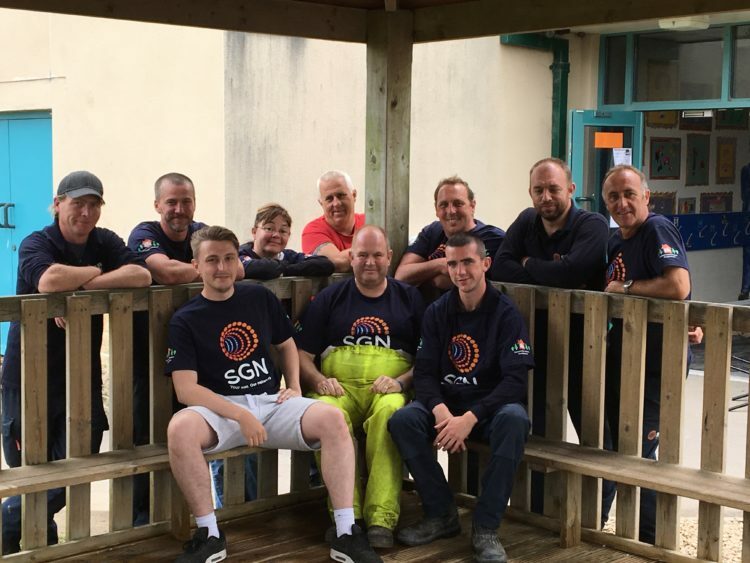 Pupils at St Mary’s Primary School in Gillingham are returning to a newly spruced-up playground and classrooms this week thanks to gas network company SGN. 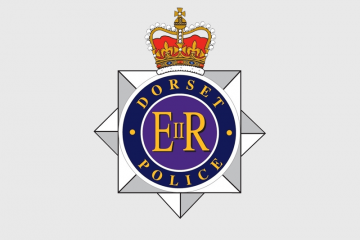 In May this year, almost 200 customers in the Dorset town were temporarily without their gas supply after water flooded the gas network. An emergency team from our Poole depot used the primary school’s main hall as our base of operations while engineers worked all hours to restore gas supplies. The team hadn’t forgotten the school’s generosity and while school was out for the summer, it was back to the classroom for our 36 volunteers. Working tirelessly through the week in five smaller groups, they painted walls and woodwork in the main hall and one of the classrooms, weeded footpaths around the playing fields and removed an old wooden maze that had been concreted into the ground. Our Poole depot offered their help to the school as part of our Community Action Programme (CAP) in which all our employees are given a day off work on company time every year to help make a difference in their local community. 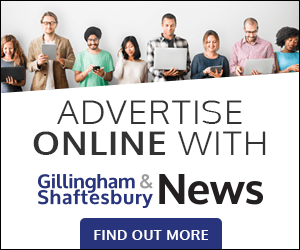 SGN Team Manager Chris Homer, who helped organise the project, explained: ‘It’s good to have a central point where members of the public can come and speak to us, so we were very grateful to the primary school for allowing us to use their facilities. ‘While we were here, we asked if there was anything we could do to say thank you and we were told the school’s main hall and playing fields were in need of a spruce-up, so we promised to come back and sort them out. ‘It was rewarding to be able to do something to say thank you to the school and to the local community for their support, and it was also a great way for the different teams at Poole depot to come together. Sarah Bullimore, Headteacher at St Mary’s Primary School, said: ‘The St Mary’s School community all very much appreciate the hard work that the team put into improving our school environment both inside and out. The children now have more available play space and a better learning environment, and our Year Six children are especially pleased with their refurbished classroom.